15 White Flowers Hand Tied Bouquet. The lovely white color of these flowers makes them a sheer treat to behold. These flowers will make for novel gifting ideas as far as you are concerned. 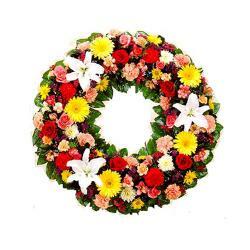 These flowers will certainly make for alluring gifts on special occasions perfect for weddings, anniversaries, birthdays, mothers day, sorry, miss you and many more. 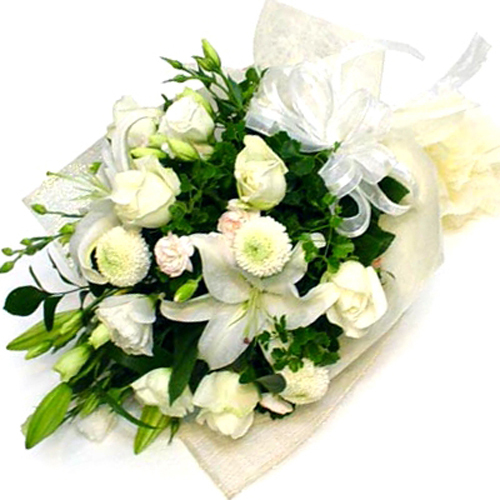 This Fifteen White flowers bouquet hand tied gives a stunning looks. It is really a very thoughtful gift. 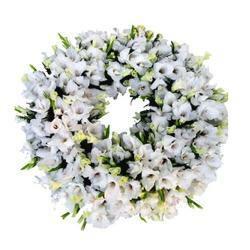 You can use these white flowers arrangements to show sympathy to your loved one or just make him or her feels better and supported. 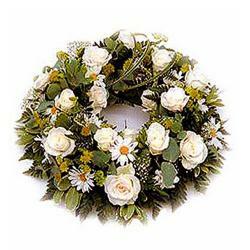 Giftacrossindia.com offers you fresh flowers at reasonable rate. 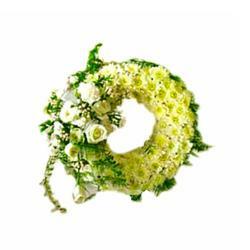 Product Details : 15 White Flowers Hand Tied Bouquet.